Apple has dedicated a new “Indie Games” collection on App Store to showcasing some of the best iPhone and iPad games crafted by independent developers. 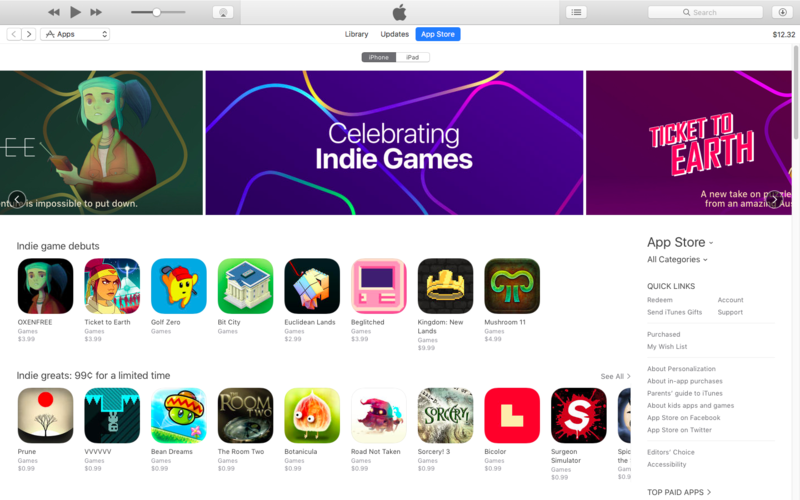 The new section, the store’s permanent fixture, has arrived following Apple’s twelve-day “Celebrating Indie Games” event. Running from March 9 through March 20, that promotion is showcasing games from self-funded and self-published teams while temporarily marking down titles like Bicolor, Road Not Taken, The Room Two, Samorost 3 and Surgeon Simulator to 99 cents. 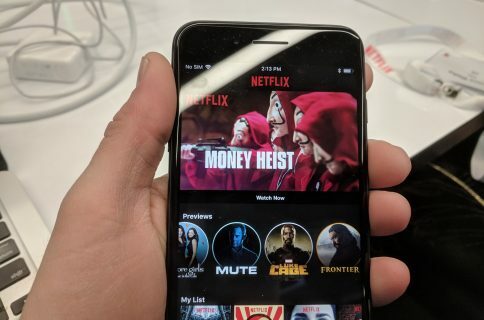 Independent developers often complain that their titles get poor visibility on App Store amid big name releases that are churned out by the likes of Gameloft, Activision, Electronic Arts and other well-funded development studios. With more than two million items on App Store, stumbling upon some of the gems created by indie developers is like finding a needle in the haystack. Apple’s new Indie Games storefront should better showcase quality indie titles that would otherwise get drowned in a sea of other games hitting the store on a regular basis. 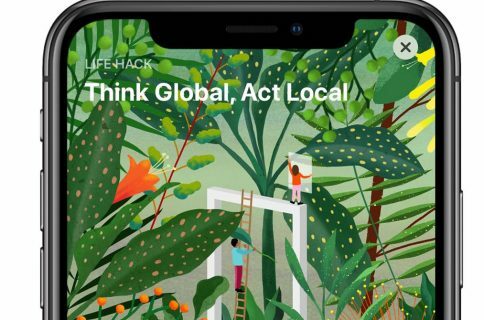 “By setting up this showcase and reserving this desired spot on their store, Apple is essentially taking a stand to insure the creativity, sustainability, and diversity,” Mushroom 11 developer Itay Keren said to Polygon. 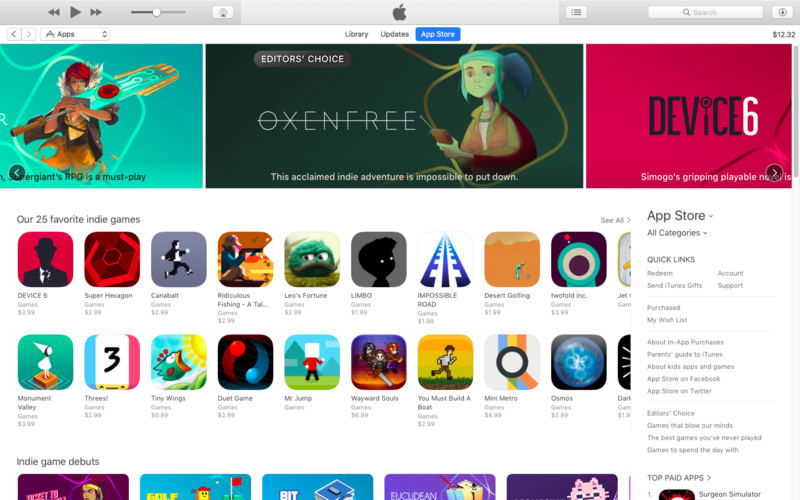 Especially given other platforms have started to take indie developers more seriously, it was high time Apple has dedicated a whole section on App Store to indie games. 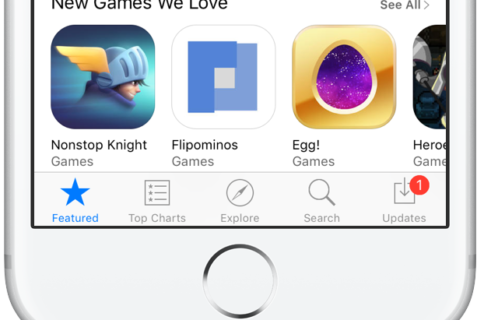 To browse “Indie Games” on App Store, follow this link.